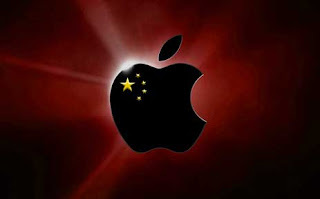 Apple, concerned over reports of spread of pollution by its Chinese manufacturers, has been meeting with the environment groups in China lately to polish its image. The move comes after a report in August alleged that some Apple manufacturers were discharging harmful pollutants. Although Apple has refused to comment on the meeting, when contacted by BBC. "They explained a bit what they have been doing, which includes probes of 15 of their suppliers," Ma Jun, Director, told the BBC's Chinese service.